Choosing a breast pump isn’t easy. 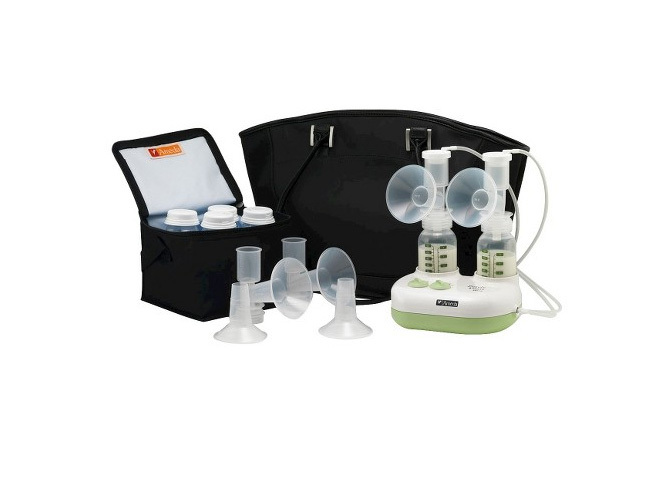 There are so many breast pump options out there that the search can be tricky and even overwhelming. 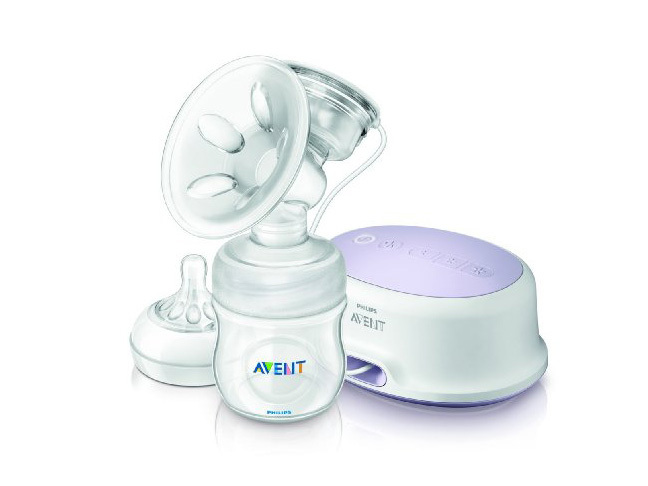 To take the guesswork out of your breast pump search, I’ve asked certified lactation consultants to choose the best pumps out there, whether you’re a working mum who pumps every day or a stay at home mum who only needs to pump occasionally. 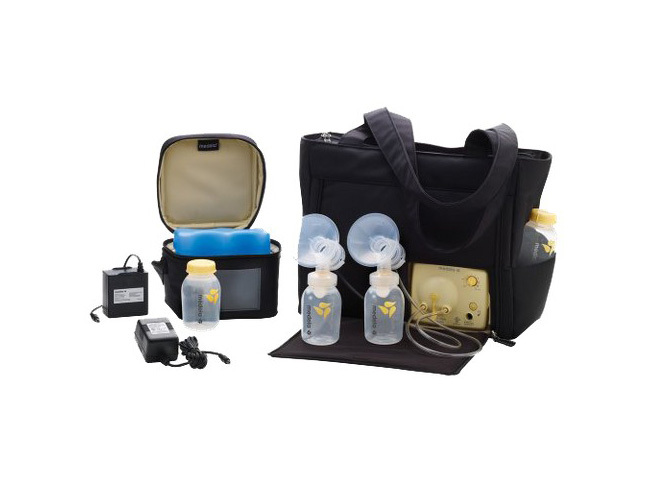 For mums who will be separated from their babies for a long stretch of time, a double-electric pump, like this one, makes pumping on the go efficient and easy. 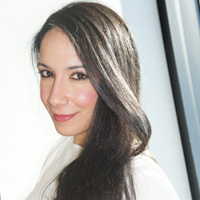 “Plus, being able to pump both breasts at the same time means less time pumping—and less stress knowing you’ll be away from your desk,” says Irene M. Zoppi, an Illinois-based lactation consultant. There are those days that are unpredictable — you know, when you’ve got back-to-back meetings and it’s completely unclear when (and where) you’ll be able to pump. To ease your mind during those crazy times, get a manual pump that you can stick in your bag. “They weigh around 6 ounces, are effective, and really inexpensive,” says Brooklyn-based Lactation Consultant, Freda Rosenfeld. Plus, you don’t need an outlet so you can duck into a bathroom stall to do a quick pump job if you absolutely have nowhere else to go. No two breasts are alike and neither are two babies. 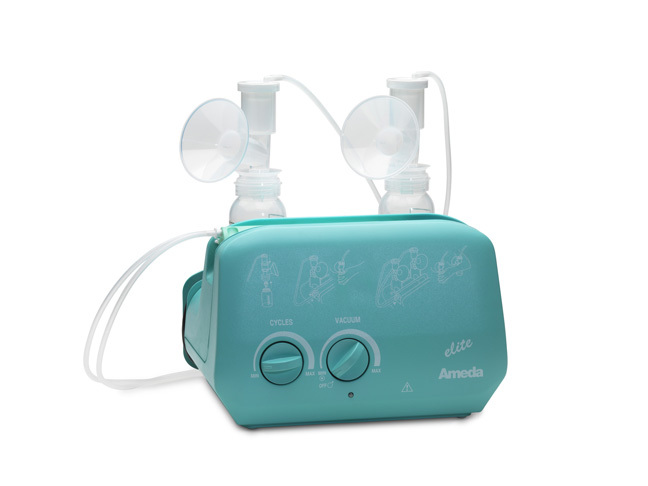 Pick a pump with custom settings, such as several cycle speeds and suction levels that you can adjust to fit the needs of your body and baby more easily. In addition, certain pumps come with several flanges (the piece held to your breast during pumping) so that you can find your perfect fit. Better fit means better milk flow. Even if you’re a stay-at-home mum, having a breast pump handy allows your partner or sitter to feed your baby from a bottle, and makes it possible for you to go out and get a mani and pedi, run errands, and do whatever else you need to do. “If you’re going to pump occasionally, start with something really practical,” says Aida Rodriguez, a lactation consultant in San Bernardino, California. This battery-operated one is easy to tote and simple to use.